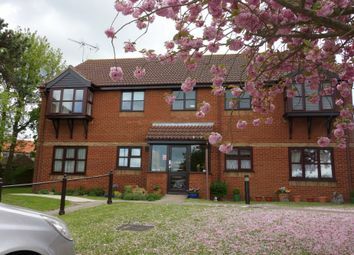 Modern built studio apartment situated in Carlton Colville. 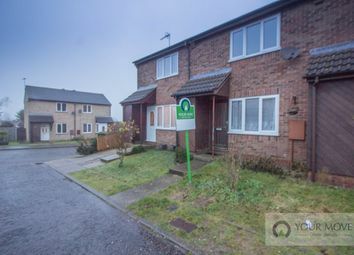 Ideal as an investment or first time buy the property also benefits from having a single garage and is offered with no onward chain. 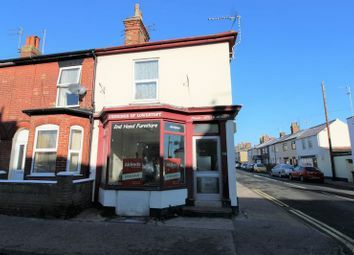 ** investment opportunity ** This two bedroom Maisonette would make a great investment for those looking to make a holiday home or landlords looking to snap up a perfect rental opportunity. 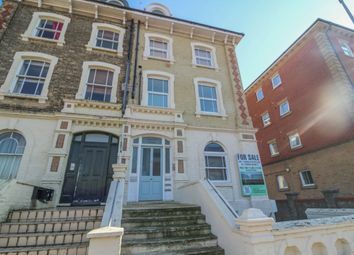 ** no onward chain ** Overlooking Lowestoft's beautiful beach is this two bedroom basement flat and is offered with spacious rooms throughout. This property is owner occupier only. 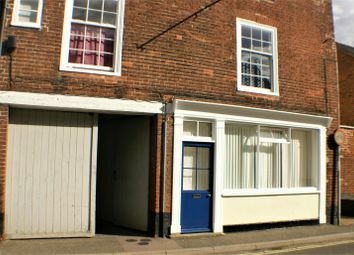 This superb One Double Bedroom Flat is situated in a Grade II Listed Building in Bungay town centre. 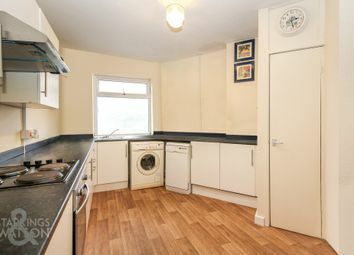 The flat offers good sized living space and a parking space. 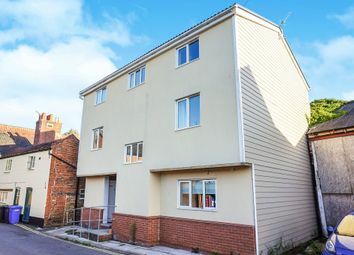 A perfect first time buyer or investor opportunity, viewing is highly recommended. 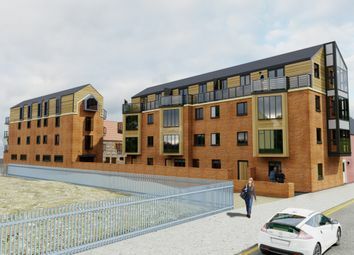 ** new development ** An exciting new development of luxury 1 and 2 bedroomed, architect design apartments within a stones throw of the beach. Call our office on to find out more information. 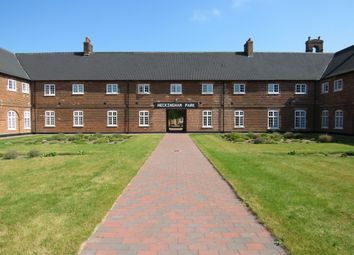 Ideal for first time buyers or buy to let landlords! 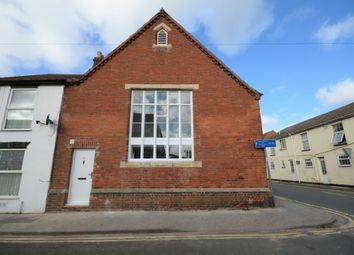 This superb one bedroom apartment is ideally located in a quiet road in Bungay town centre. 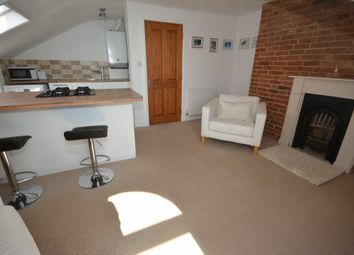 The property is finished to a high standard and boasts open plan living. 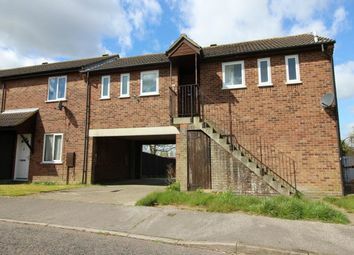 The property is an ideal first home or investment property. 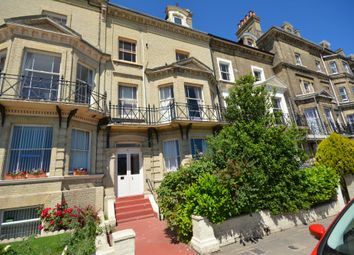 ** stunning frontline sea views ** Recently refurbished 1 bedroom apartment comprising Communal entrance, Entrance hall, Living room/Kitchenette, Bathroom and Bedroom. 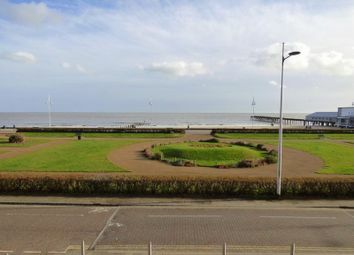 The property is a One bedroom third floor apartment with panoramic sea views. 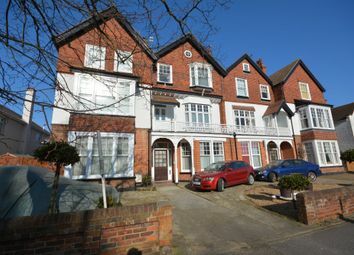 The apartment has been fully refurbished to a very high standard and is in excellent order throughout. 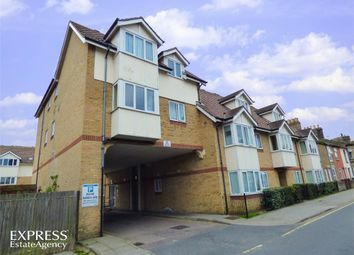 ** chain free and ready to go ** This Spacious ground floor apartment offers off road parking, two double bedrooms, and courtyard garden. 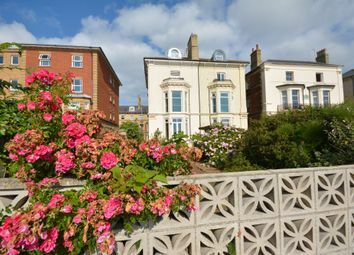 Situated on the ever sought after Kirkley Cliff Road, offering the beach on your very doorstep. 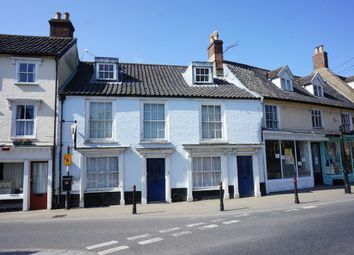 We are pleased to offer this very well situated flat in the heart of Bungay town, boasting two bedrooms and well-appointed accommodation. Perfect first time buy or investment opportunity. Early internal viewing is highly recommended. 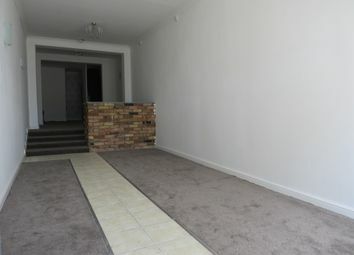 **Sold with a tenant in situe**. 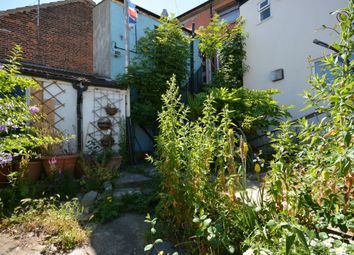 In a popular location, lies this one bedroom terrace home. 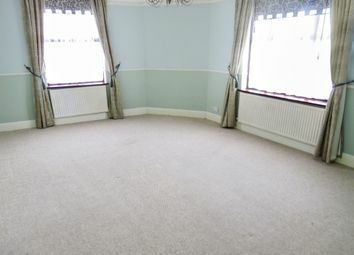 Complete with a lawned garden and open plan living, call now to arrange your viewing.